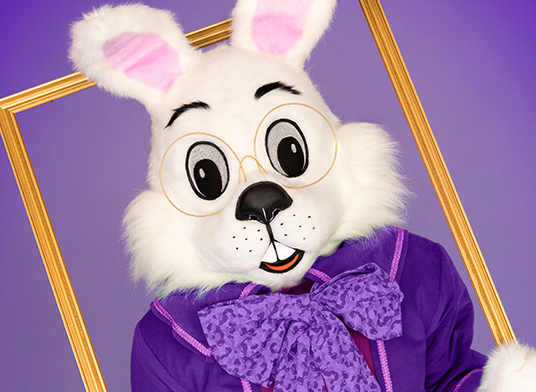 The Easter Bunny returns to The Mall at Turtle Creek in Jonesboro, AR on March 30, 2019! Make memories to cherish forever with this great family tradition. Join St. Bernards for a special Stories in the Forest, held monthly at the St. Bernards Fun Forest. Be sure to bring your favorite little person to join in the fun at 11am on the first Saturday of every month. The program, sponsored by the Women's Council of the St. Bernards Foundation, is free and open to the interested public!